Get the kids in the school days bathtime mode with this Buddies Paper Doll Bathtime Fun craft. Have the kids work on their cutting skills by cutting out their Buddies Bath Tub in black and white or color. Have them set up a plan to talk to their favorite Buddies pet about the importance of a schedule especially on school nights and how much fun playing in the tub can be. Then have them set a good example by cheerfully taking their own bath at the scheduled time and having fun playing in the tub. 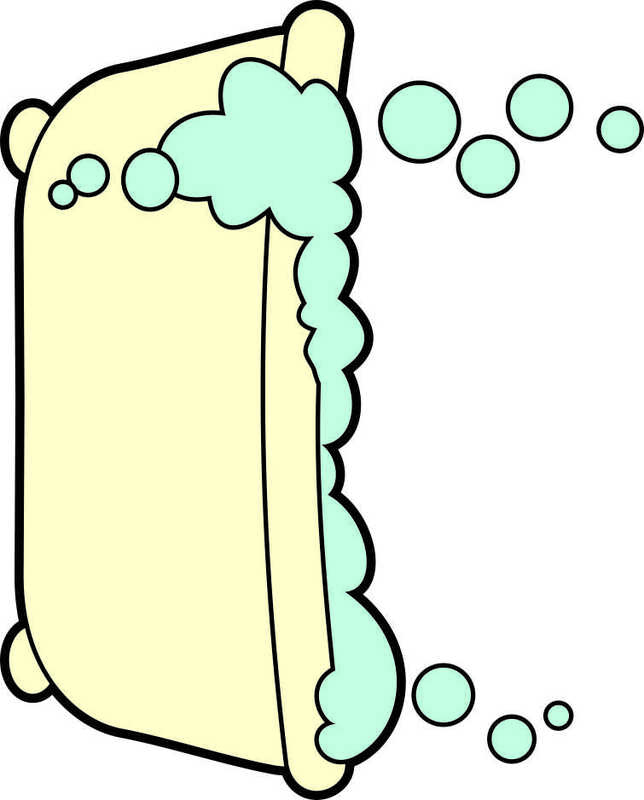 Trivia: The first tub in America was used by a Cincinnati resident named Thompson in 1842. Print out the bath tub in either black and white or color and cut out. I think card stock is better because it will hold up better during repeated use. If you are coloring, color first and then cut out. It makes it easier. Select your favorite Buddies Paper Doll in black and white or color and cut out. Glue your Buddie behind the tub to start their bathtime fun.